One of the great things about renting a Disney Vacation Club room is the ability to enjoy meals in the room. 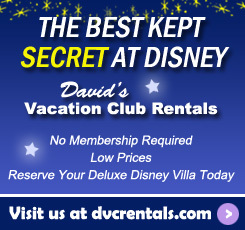 Each of the Vacation Club villas has either a kitchenette (Studio villas) or a full kitchen (all other villas). 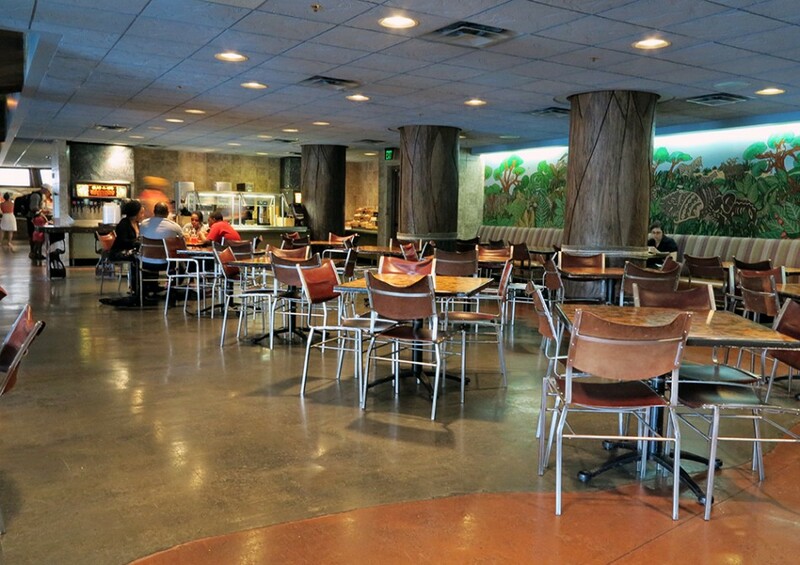 Many of our guests stretch their dining dollars by eating one or more meals in their room. Some people bring food from home or stop at a grocery store on their way to the resorts. The merchandise stores at the resorts have some easy to cook food options. There are even businesses that will deliver groceries to the resorts. But let’s say you don’t really feel like having breakfast in your room. 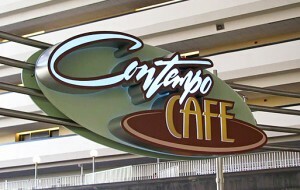 Is there someplace at the resorts to get a quick, light breakfast before heading to the parks? The answer is “Yes!” Here’s a list of the Quick Service options for breakfast at each of the DVC resorts. A couple of these spots may even be a surprise to some of our seasoned guests. If you’re really hungry, try the Bounty Platter at Gasparilla Island Grill. It comes with scrambled eggs, bacon, sausage, hash browns, small waffle, pancake, and biscuit! 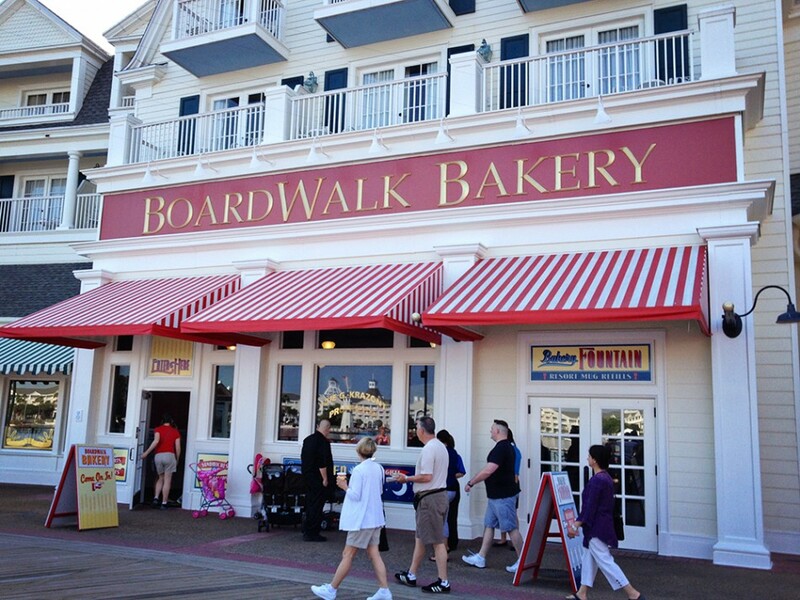 They also have Mickey waffles, croissant sandwiches, pastries, oatmeal and all the regular breakfast offerings. 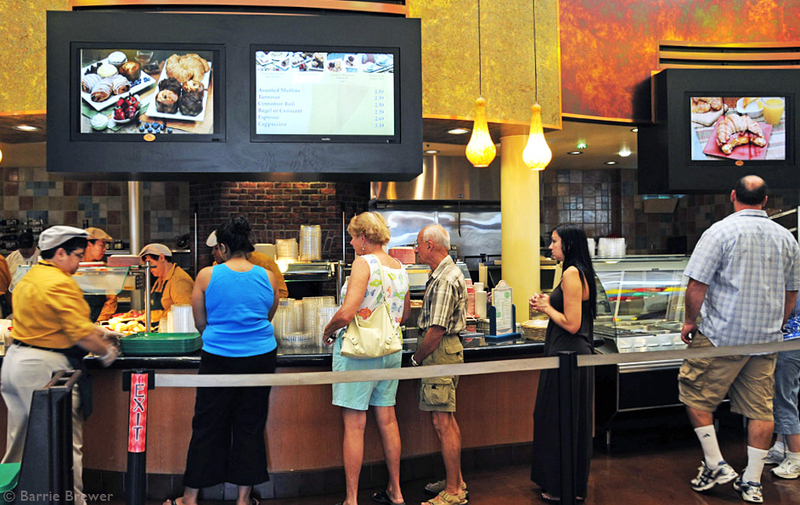 You enter the restaurant through doors located outside the main lobby of the resort. Not surprisingly, this quick service restaurant at the Grand Floridian feels just a little more upscale than most. One of the best parts is the lovely terrace seating. Few people realize that you can also grab a quick breakfast at The Paddock Grill, located at the pool in the Paddock section of the resort. They serve assorted pastries, danish, muffins and bagels. They also have a breakfast burrito; a croissant sandwich with ham, egg and cheese; an Egg Florentine wrap; and a fruit cup. To drink you’ll find coffee, hot cocoa, juice, and water. 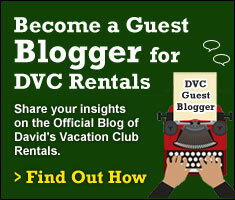 One thought on "Where to Find a Quick Breakfast at the Walt Disney World DVC Resorts"
great blog! good to know all the places to grab a bit on the way to the parks. thanks!